On The GHRI Blog: Easy Four Leaf Clover Pancakes for Saint Patty's Day! / Hey, EEP! 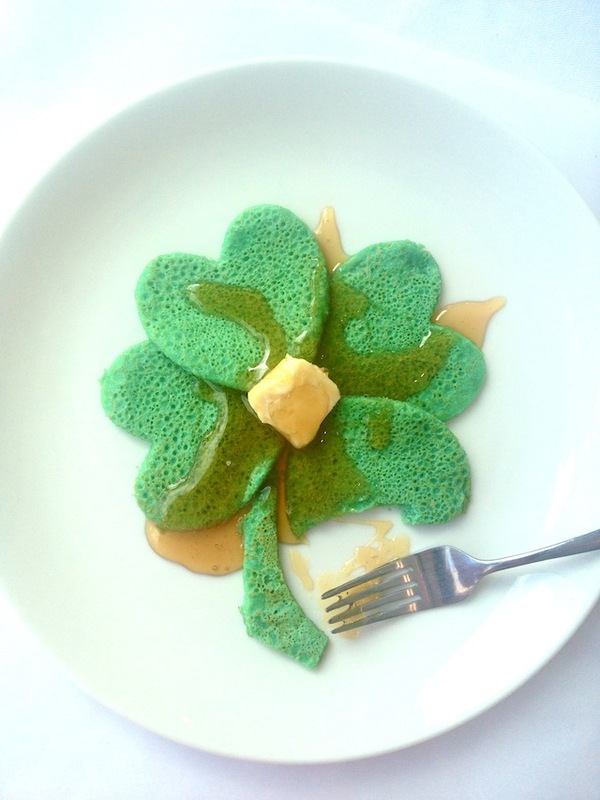 On The GHRI Blog: Easy Four Leaf Clover Pancakes for Saint Patty's Day!